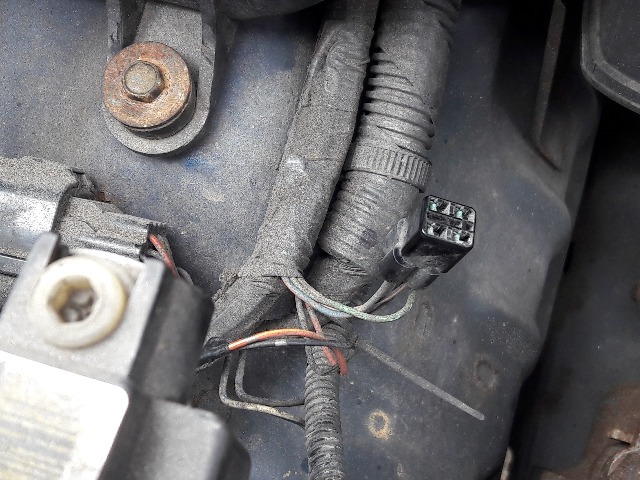 Can any of you identify this connector found while cleaning crud from engine bay, it's just behind the main headlight on the drivers side, can't see anything to attach it to though. Last edit: 12 Aug 2018 11:49 by Dizzy37. Replied by S200KYS on topic Name that connector?? Could be where the fog lights’ loom plugs in ? Replied by Riccy on topic Name that connector?? S200KYS wrote: Could be where the fog lights’ loom plugs in ? 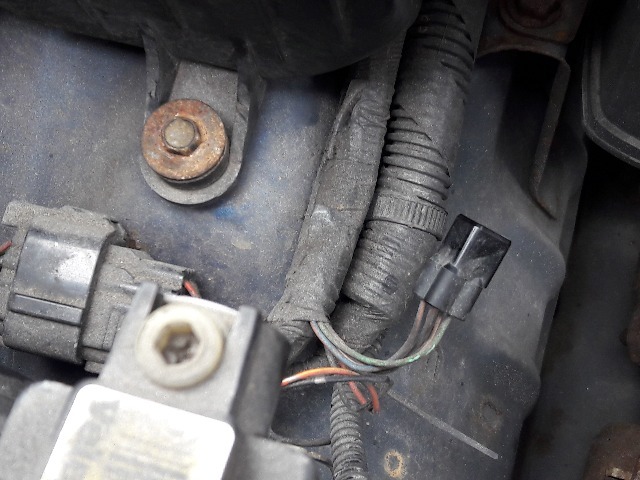 The fogs are under the passenger side headlight and have only two wires (at least on my VVT 2007 its like that). Diane; What year of jimny is yours? Replied by yakuza on topic Name that connector?? Year model, and wipe off the wires so we can see the colors. Replied by Dizzy37 on topic Name that connector? ?